Reloop Launches KUT, A Digital Battle Mixer WIth A Classic Look! 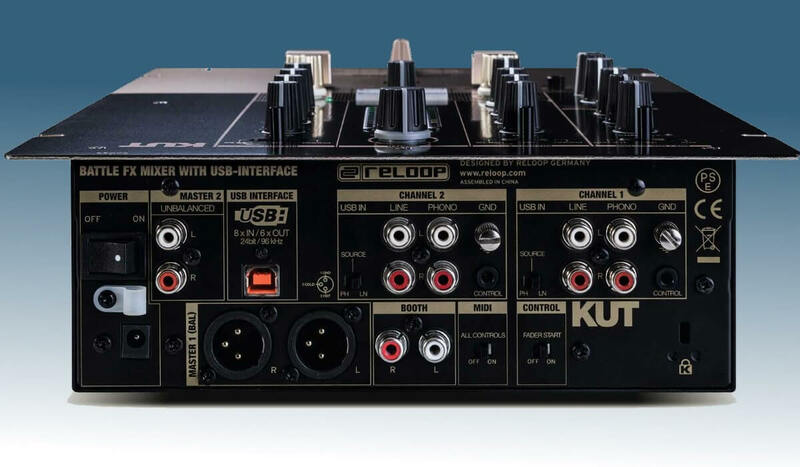 Home DJ Fairs Reloop Launches KUT, A Digital Battle Mixer WIth A Classic Look! Reloop has launched a new 2 channel battle mixer, named KUT (if you live in a Flemish-speaking region it will sound quite funny as in Flemish this word has a very different meaning…). It looks pretty sleek, with a brushed aluminum and metallic gold finish. 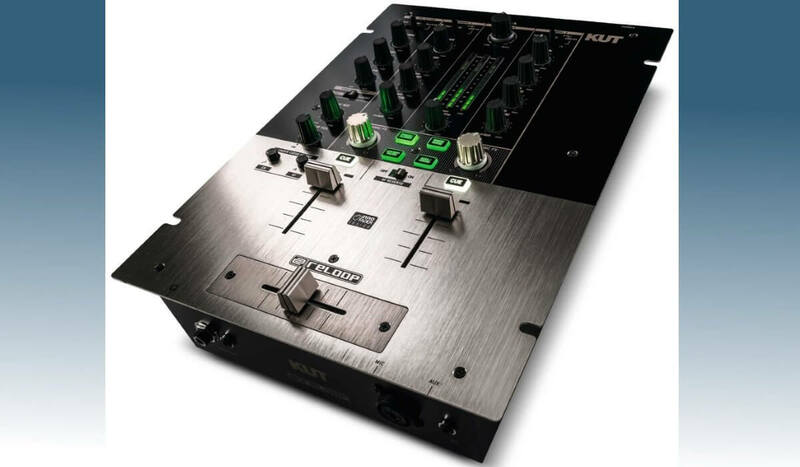 The mixer comes with an innoFADER, ensuring smooth cutwork and performance. 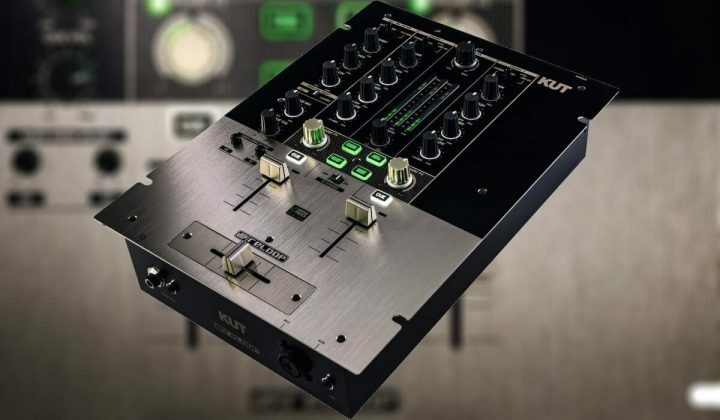 There are fader curve adjust switches on the top plate to customise the fader behavior. 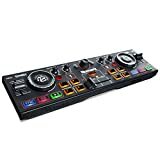 The mixer has 4 dedicated effects onboard: (PHASE/FLANGER, WHITE HOUSE, LPF/HPF FILTER, GATE/CRUSH), which is a nice addition at this price point. 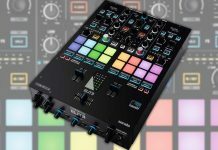 No support for DJ software is mentioned at launch, but I hope for Serato DJ or Virtual DJ integration in the future. 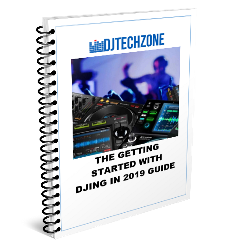 On the back, the mixer has Booth (RCA) out and Master (XLR and RCA) out. 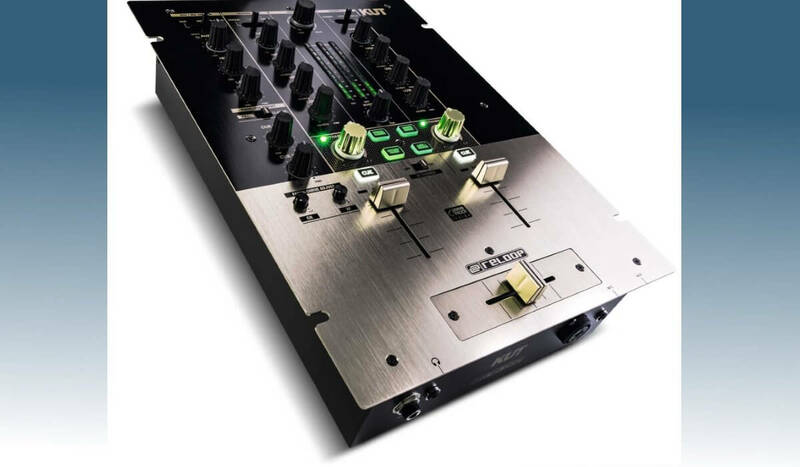 The mixer has 1 MIC input and even an AUX input that shares a channel with the MIC channel. 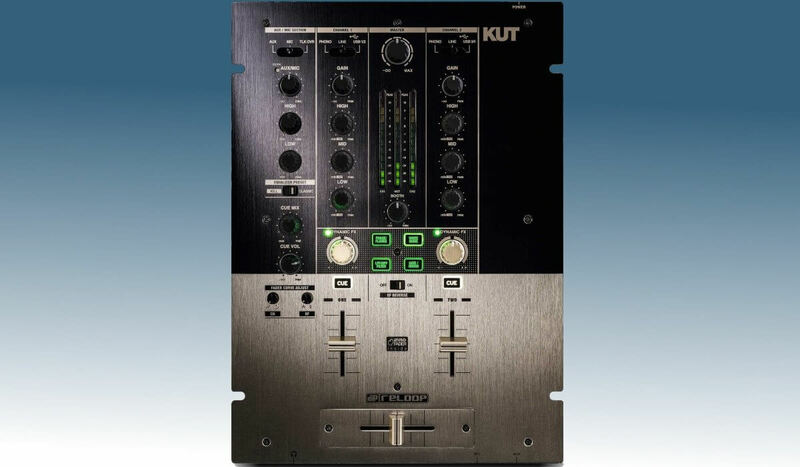 I really like the classic looks, reminiscent of battle mixers of old. 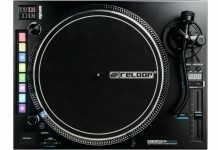 I will be certainly looking into the Reloop KUT at NAMM later this week, so keep your eye on the site for a video review! 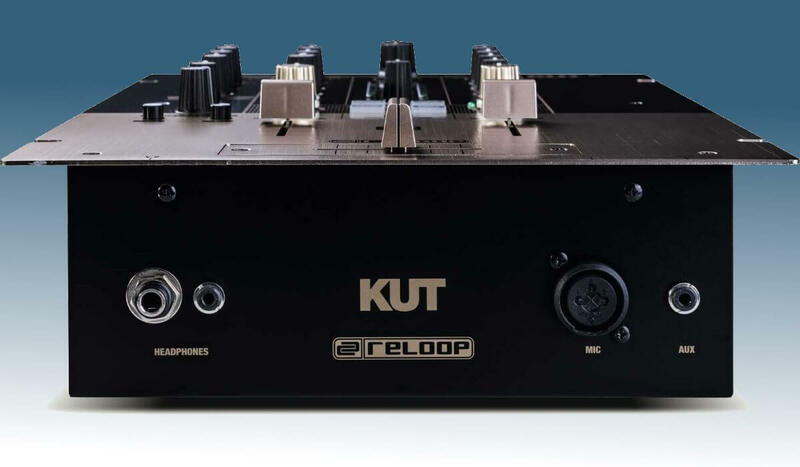 The Reloop KUT will cost USD 499 and will be available January 2018.